Life-Like Canada GP9U "Chop Nose"
The next release of N Scale PROTO 2000 Canadian Prototype locomotives will be the EMD GP-9 "Chop Nose" locomotive. 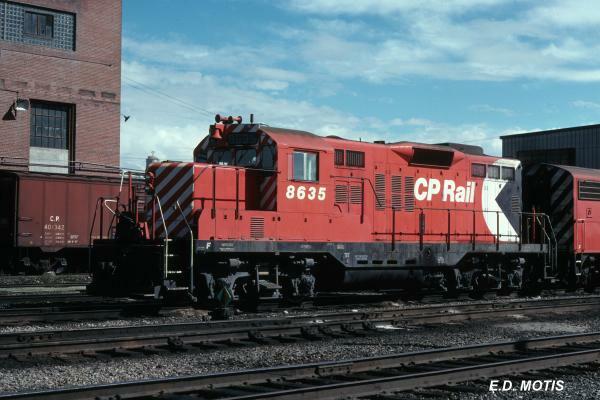 These locomotives are the very best representation of these Canadian GP-9 locomotives ever brought to market. They are as prototypical as plastic injection molding allows. 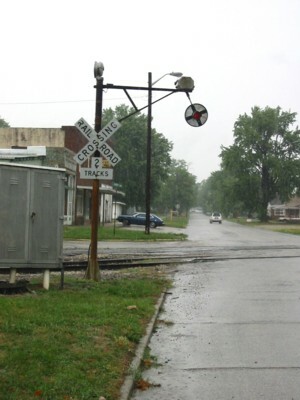 Simply put, that means there may be small variations from the actual 12":1' locomotives. Spectacularily detailed and the smoothest running beyond what you expect. 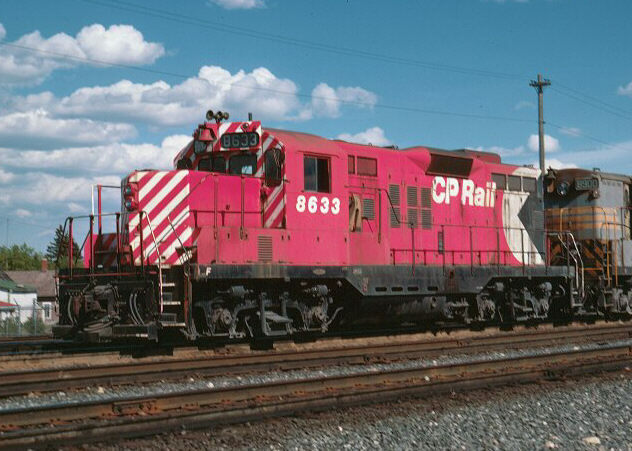 P/N: 801001-C Canadian Pacific Railway GP9u R/N: 8634 Maroon & Grey script.